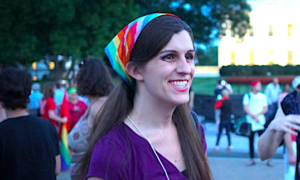 Virginia’s first trans legislator was on the AMA red carpet this Sunday. 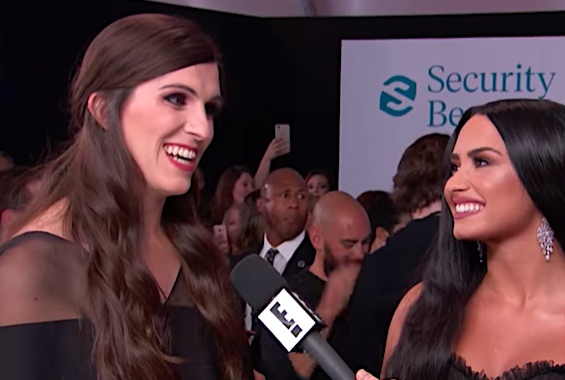 This Sunday evening, singer Demi Lovato arrived on the American Music Awards red carpet with a special date: the first openly transgender person to serve in the Virginia state legislature, Danica Roem. Roem couldn’t have agreed more. “I’m really grateful that Demi has spent her career advocating for people who need a voice when they feel voiceless and that she really understands that no matter what you look like, who you worship, or you love, you should be welcomed and celebrated because of who you are, not despite it,” Roem said.